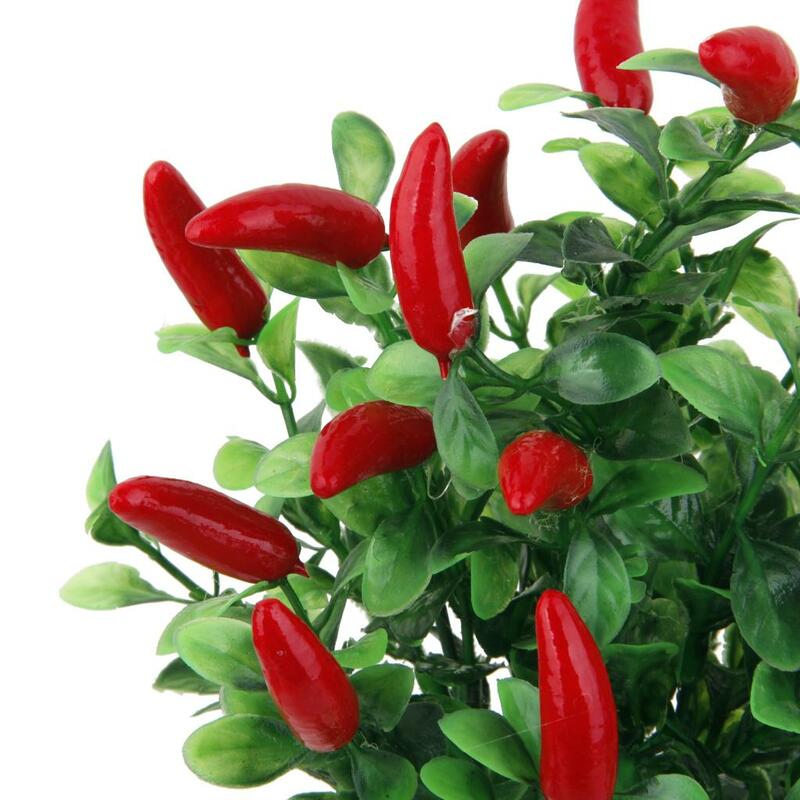 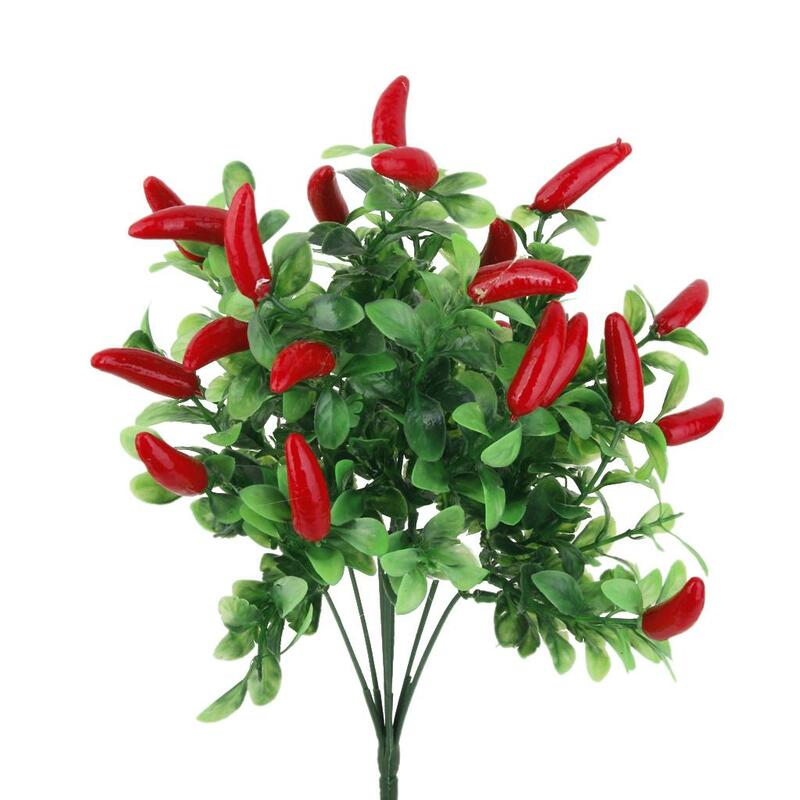 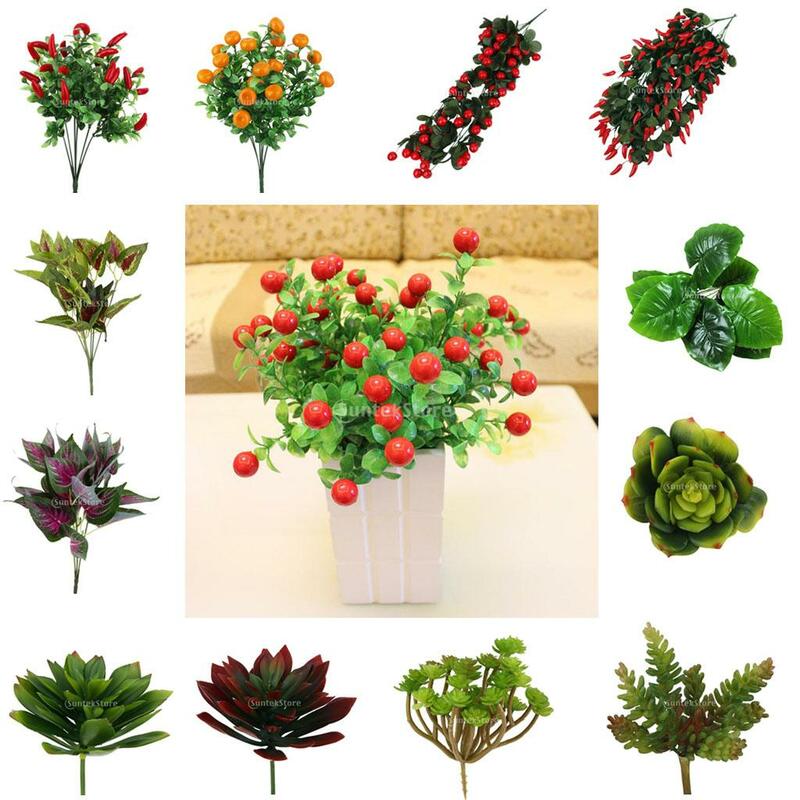 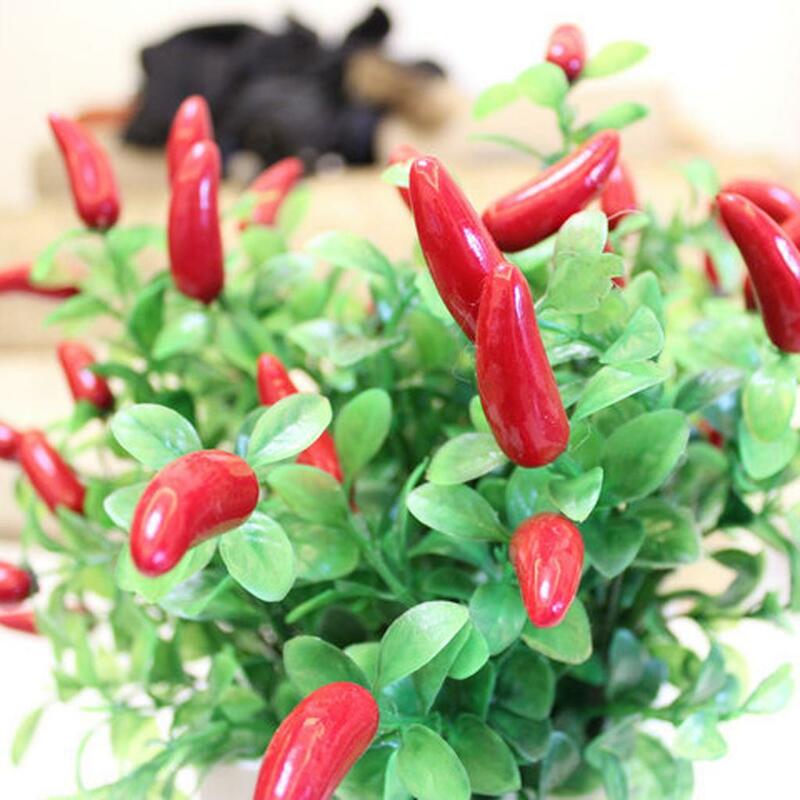 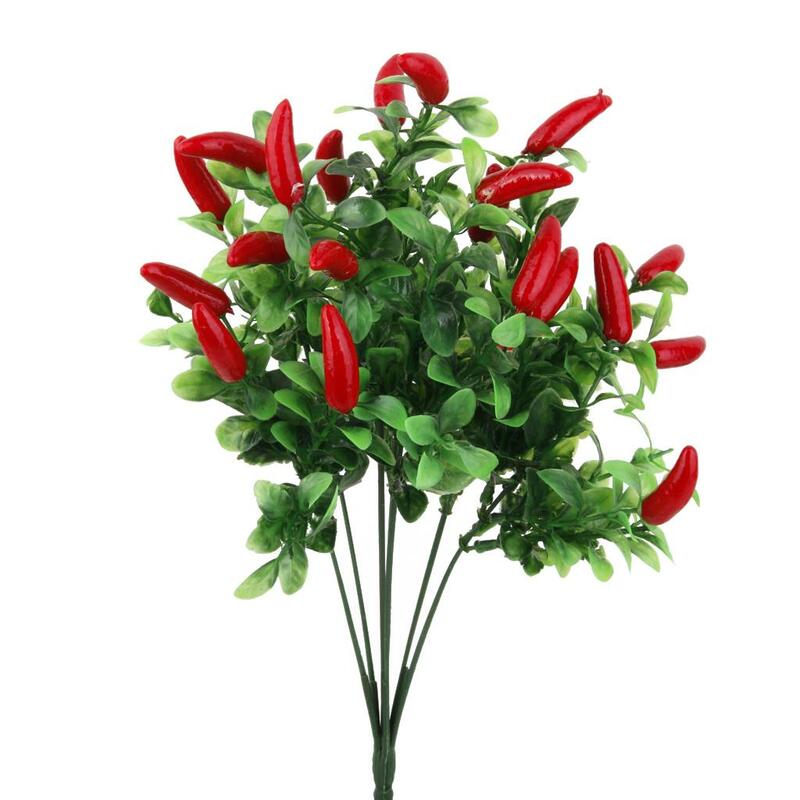 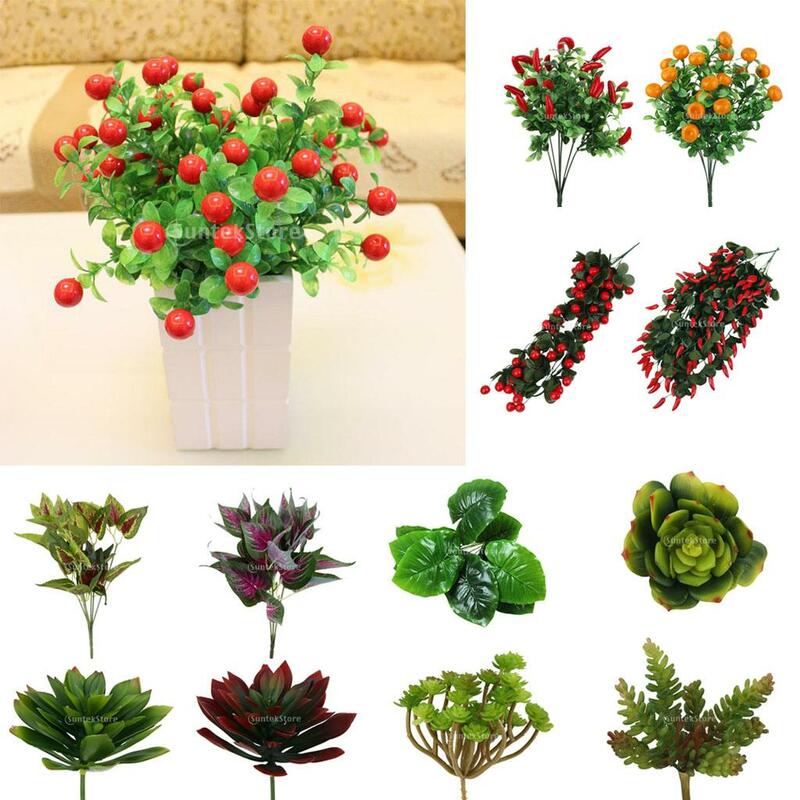 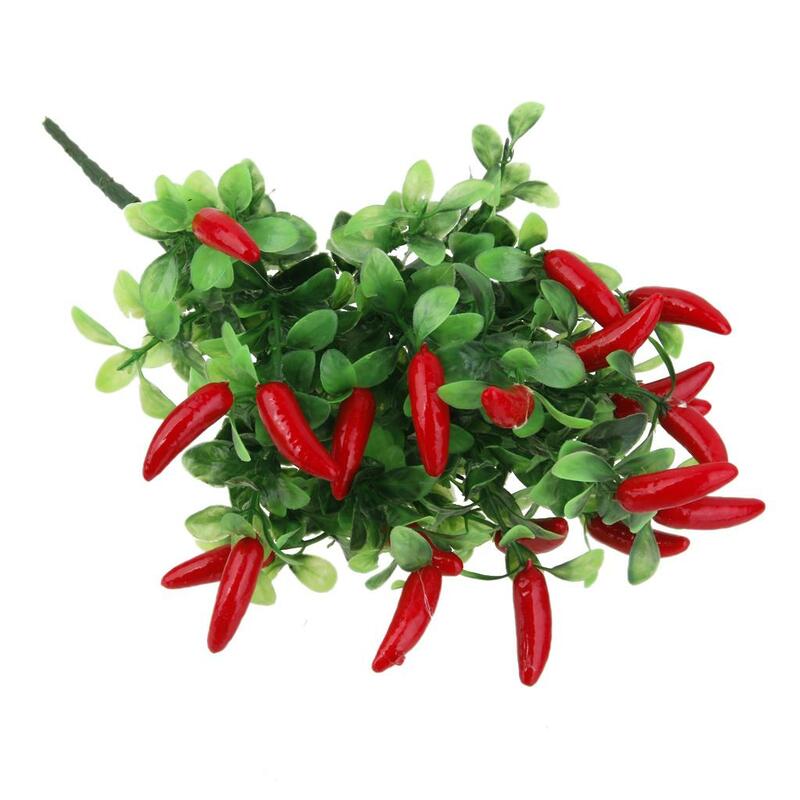 Artificial Pepper, well made and vibrantly colored, looks realistic and beautiful. 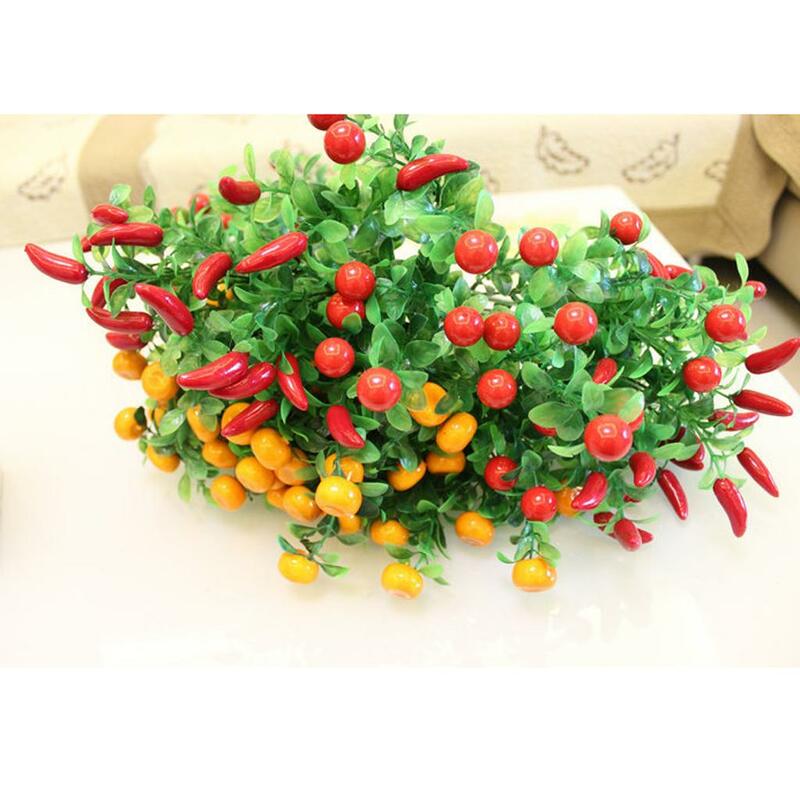 The Pepper are made of high quality material and easy to clean. 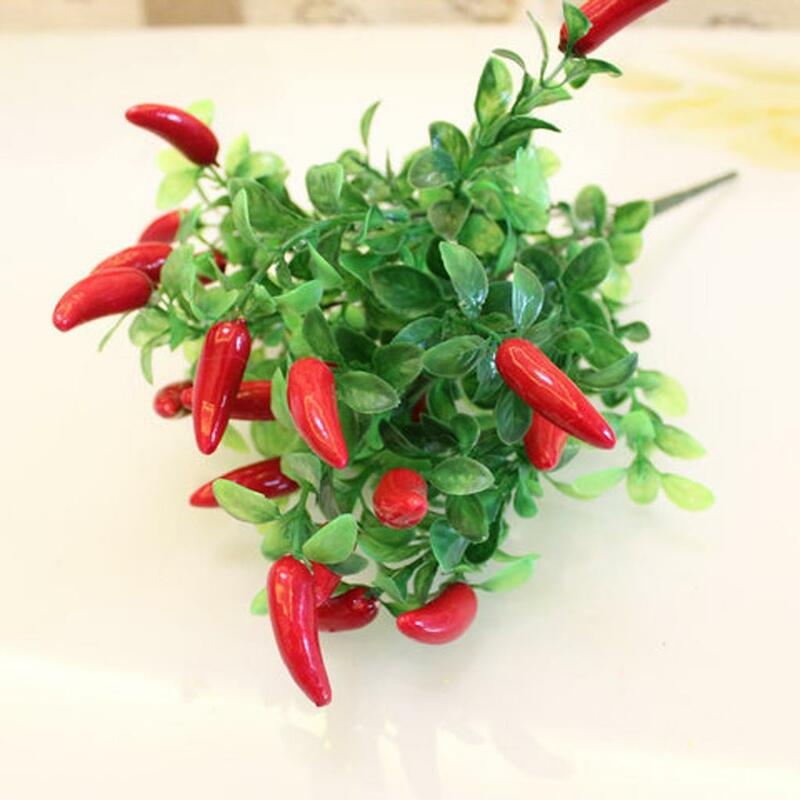 Size may be 1-3cm inaccuracy due to hand measure, please make sure you don't mind before you order. 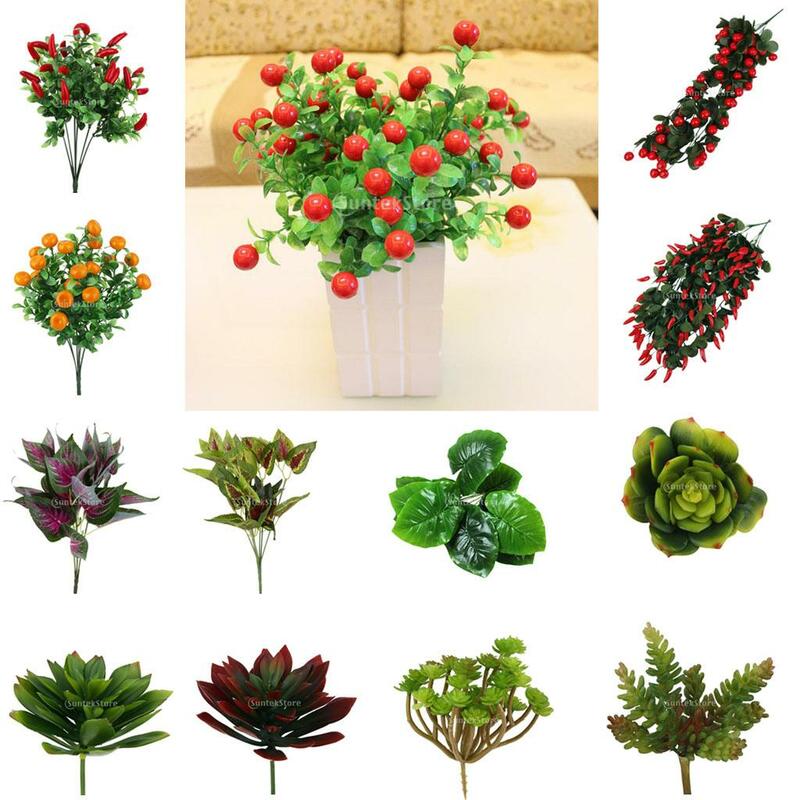 The real color of the actual items may vary slightly from the the pictures shown on website caused by many factors such as brightness of your computer screen and light brightness, please understand.